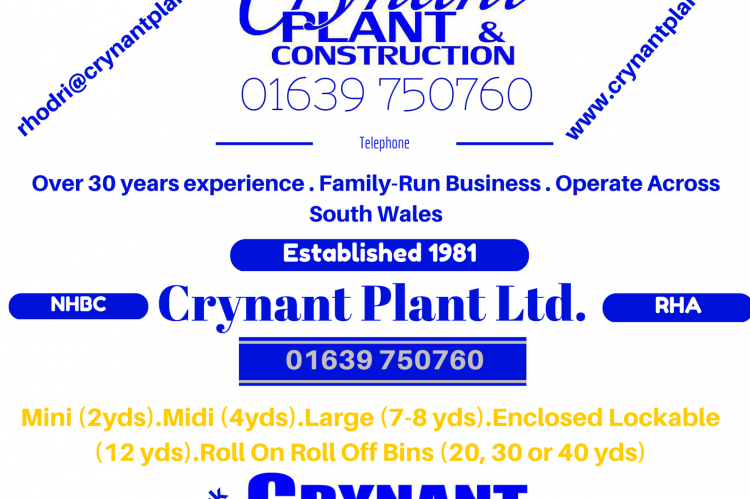 Another example of heavy haulage work carried out by Crynant Plant & Construction Ltd.
A poster advertising our and our sister company’s services in the programme of a local vintage motor show in Neath. 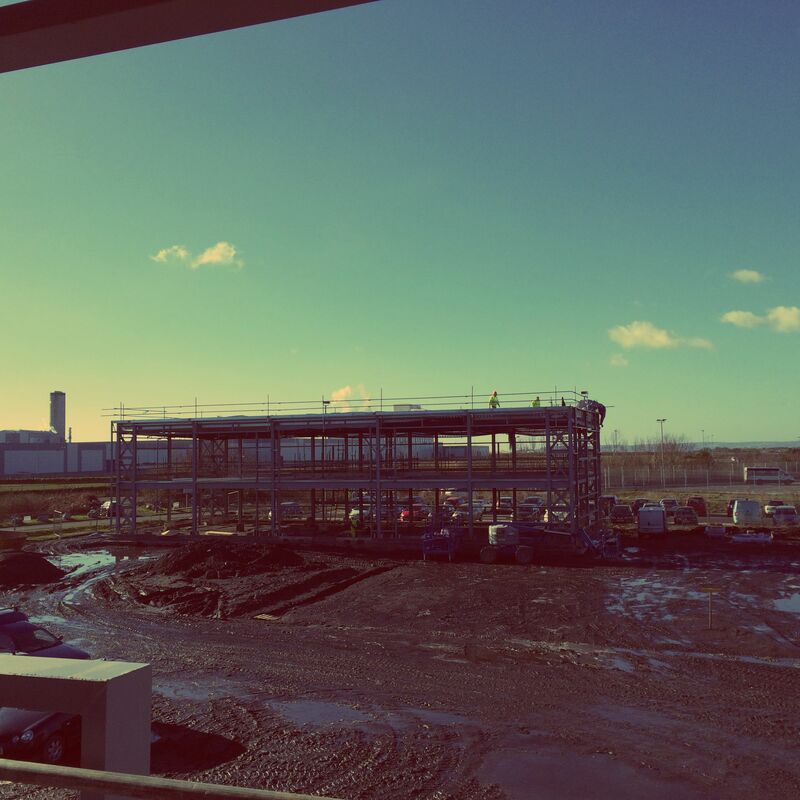 In late 2013 to early 2014 at Celsa rolling mill Cardiff we carried out major groundworks as a full package. 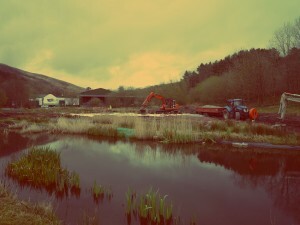 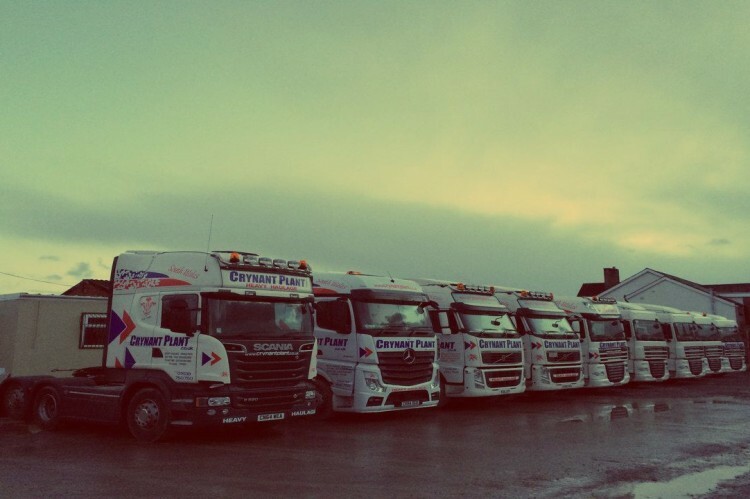 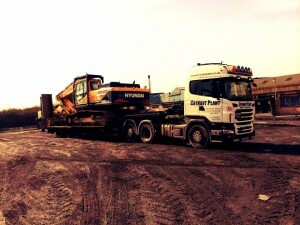 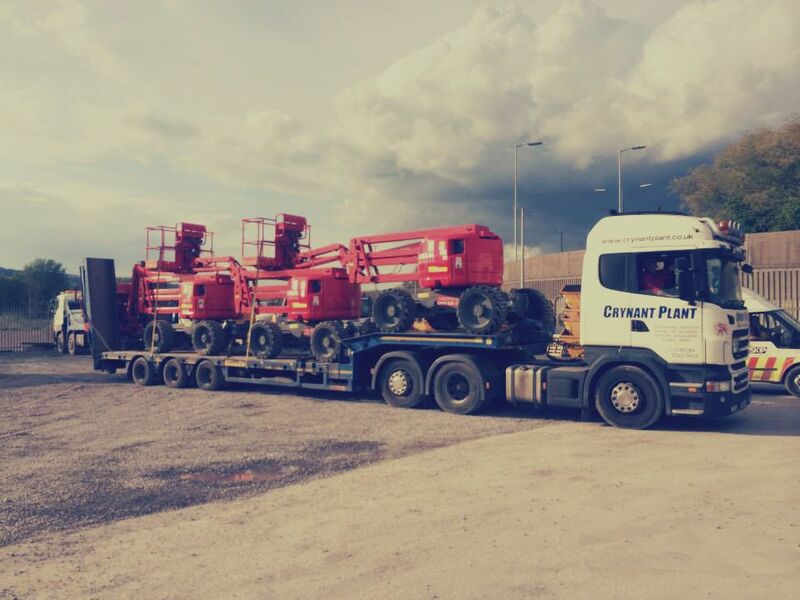 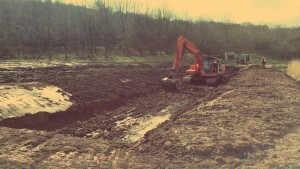 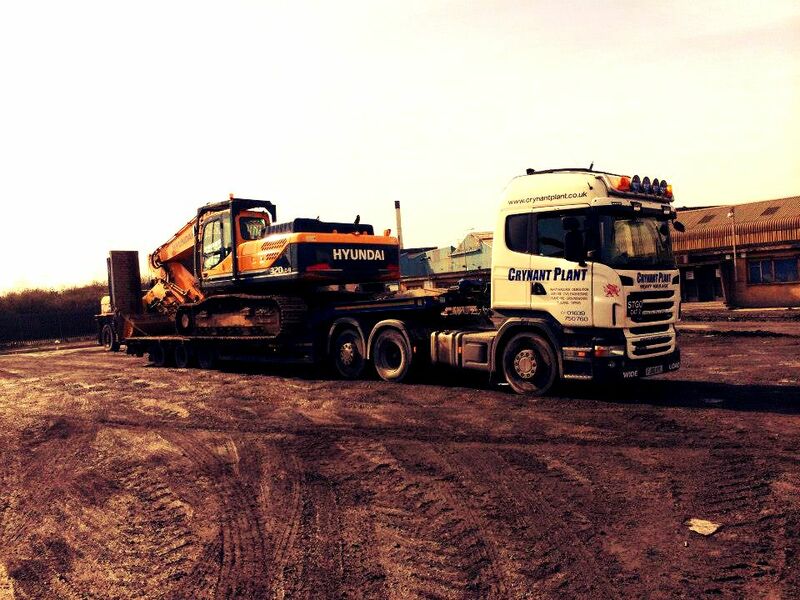 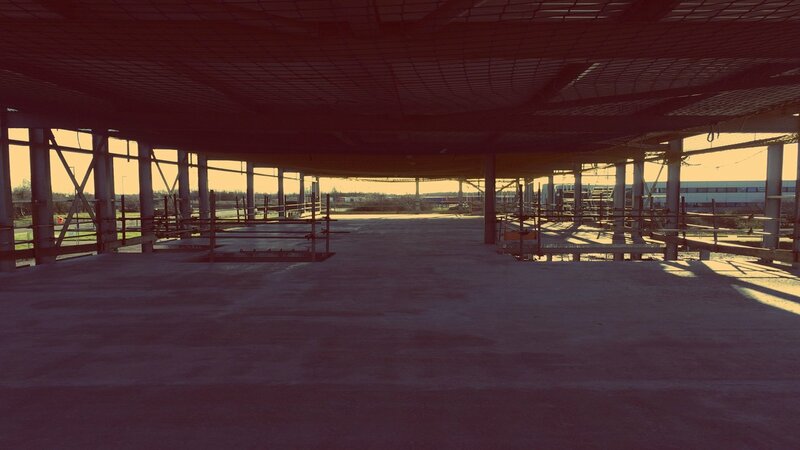 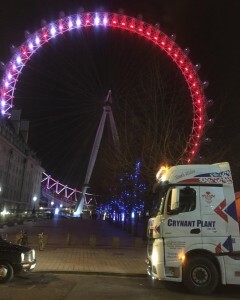 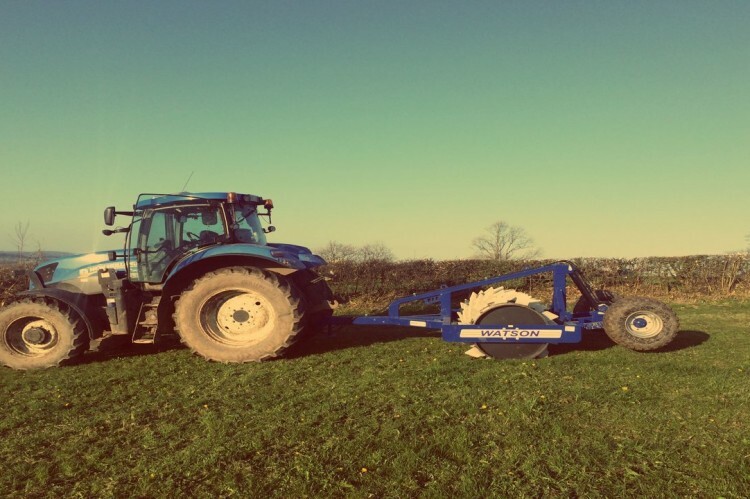 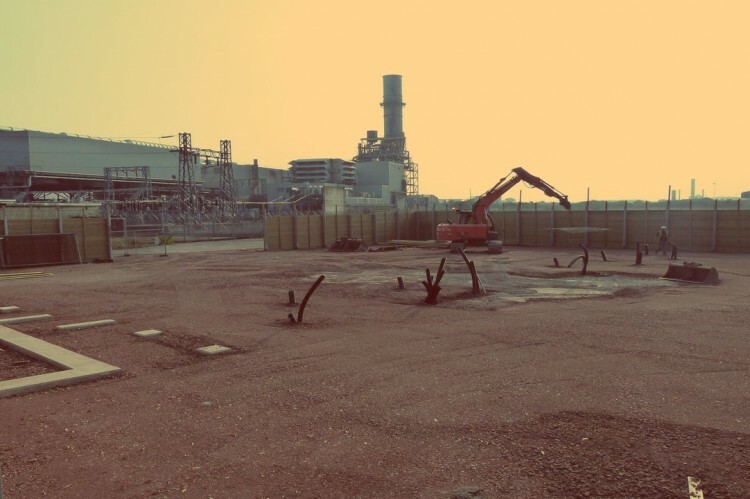 All aspects of works were carried out by Crynant Plant & Construction ltd. 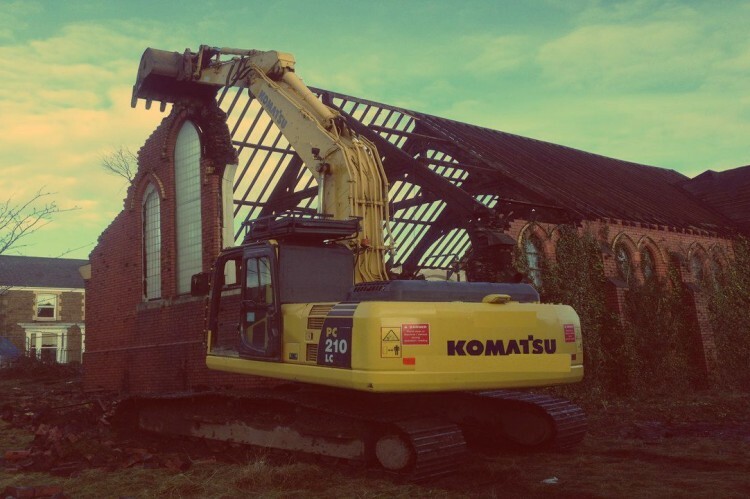 The church was demolished in the early part of 2013 to make way for a new, more multi-purpose community centre. Many of the materials of the previous site were salvaged in order to accommodate the new build project. 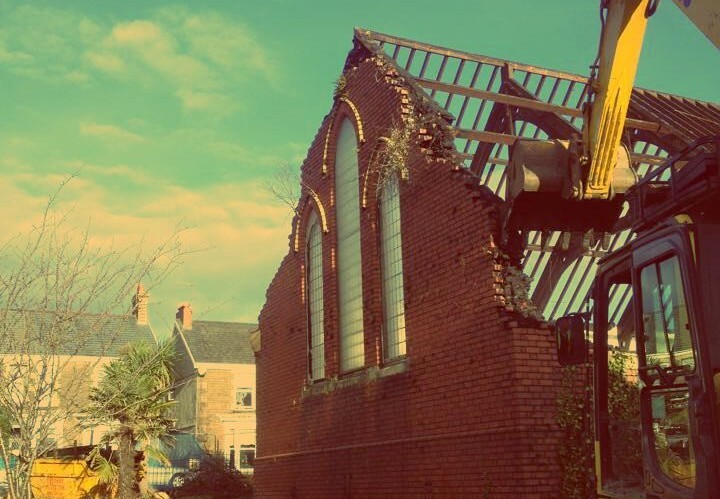 This included the salvage of the roofing slates, internal finishing’s and 15,000 bricks from the external walls which were cleaned and stored in order to be re-used to construct a perimeter wall around the site. 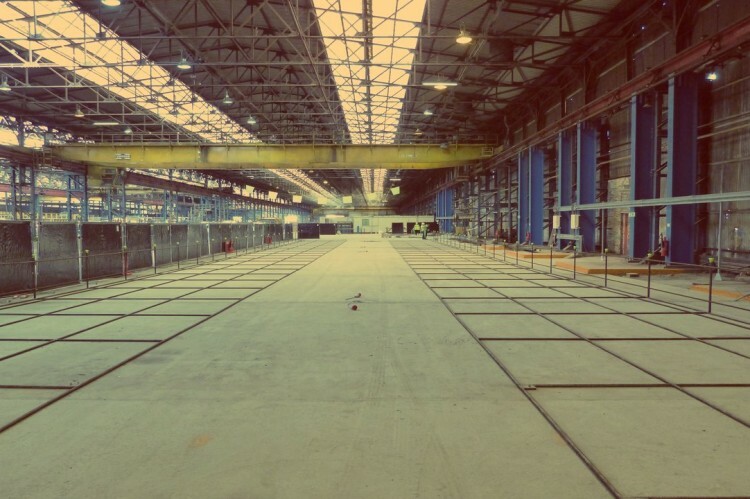 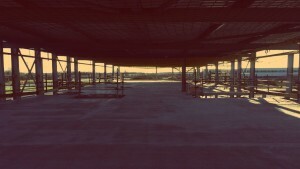 We believe this project perfectly exemplifies our committment to re-use and sustainability.